The Supply Chain Group will be offering a summer Purchasing/Supply Chain internship. 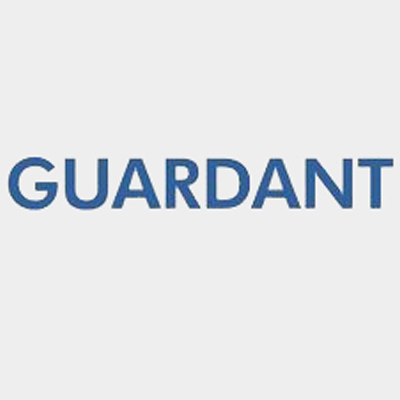 The purpose of this internship is to allow the student to gain experience & assist in various supply chain management activities including purchasing, inventory, warehouse material management, & logistics.The supply chain intern will be responsible for assisting with Guardant's business goals to strategically source goods & services, decrease fulfillment time, minimize inventory on-hand while increasing inventory turn-over, streamline internal order fulfillment & reduce cost. Work with lab to ensure product line Bill of Materials is accurate. Assist in researching prices on different materials & identify second sources of key raw materials. Experience with Microsoft Office & using Google Docs.